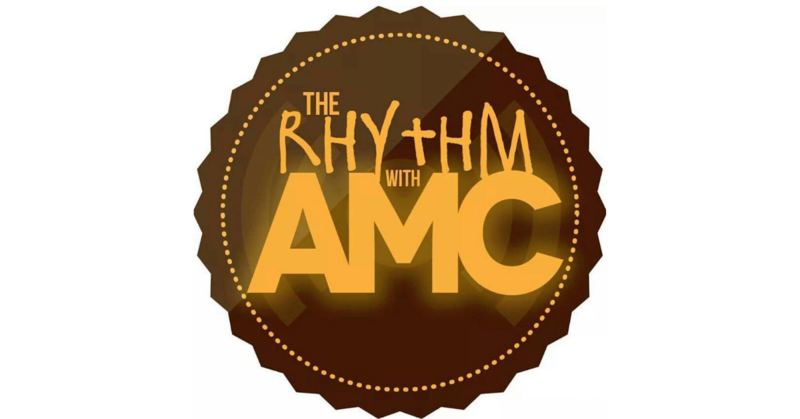 Home PodcastsThe Rhythm With AMC	The Rhythm with AMC: EP 19 – Chatting with Solo! The Rhythm with AMC: EP 19 – Chatting with Solo! I was basically busted during this show. I am not even going to tell you what it took to get this show together! Anyhow, we kept it at a minimal and Sean went IN on the old school R&B and soul. To take it one step further, I chatted it up with R&B group Solo (they’re back! ), and we had a blast!